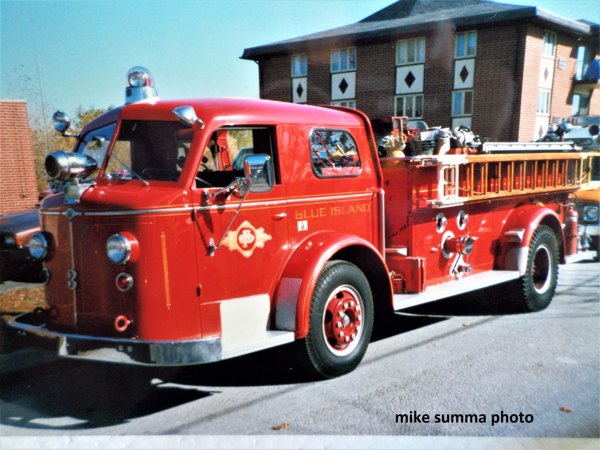 For TBT-Blue Island Engine 3, a 1952 American LaFrance 1000/300. 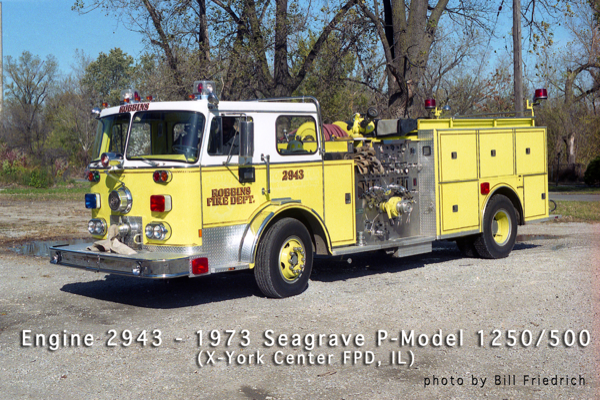 I took this picture at Station 2 on Division St. where it was assigned from when the station was built till 1973. 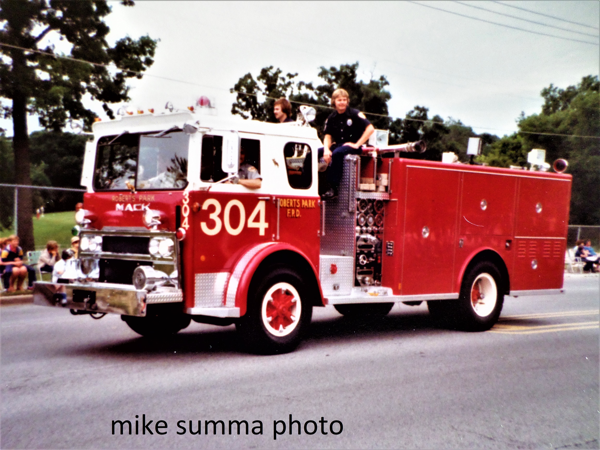 For TBT- Squad 304, a 1970’s Mack MB, specs unknown. 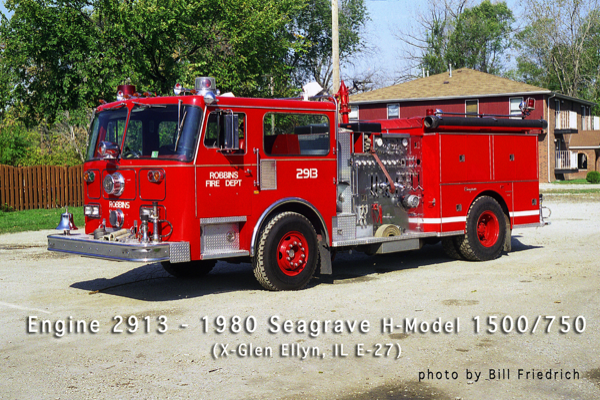 Palos Heights once ran this IHC/unknown Squad 6405 out of their station 1. 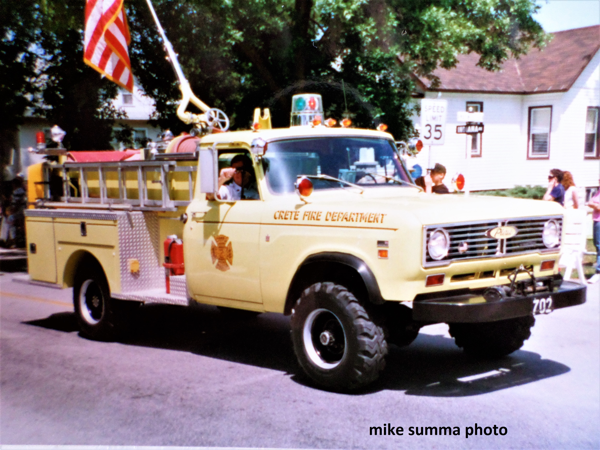 Enjoy and comment. 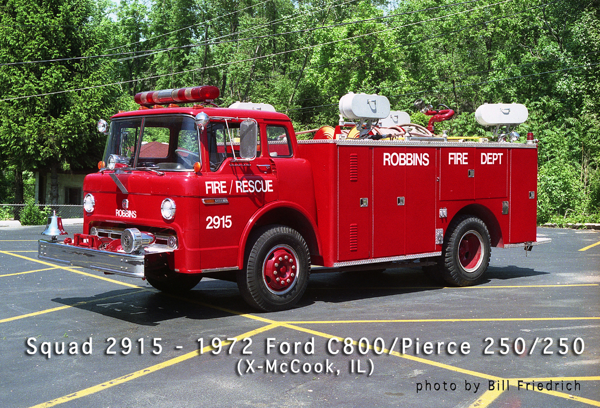 I do not know anything about this fire truck. 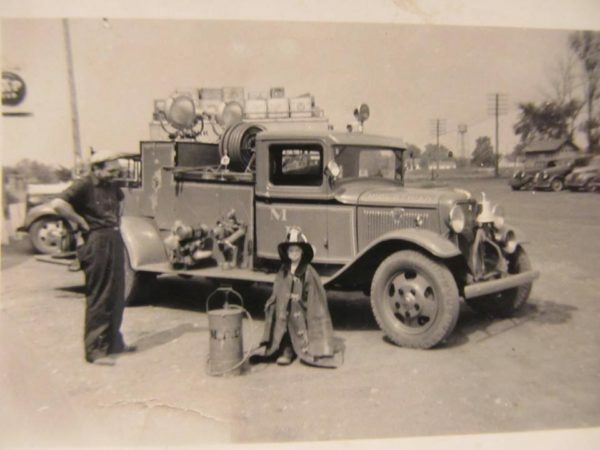 I found it on a website called “I grew up in Midlothian.” What I do know is that firemen and kids have not changed. 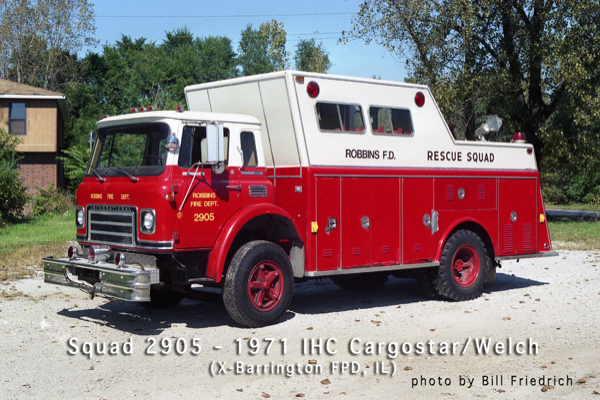 The dates may change, but firemen are always firemen and kids, well they are always aspiring firemen. Enjoy and comment. 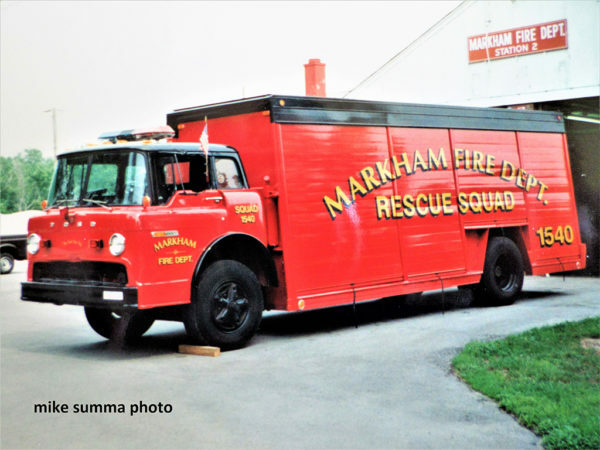 This was Markham’s Squad 1540, a 1966/1994 Ford C/Hesse. 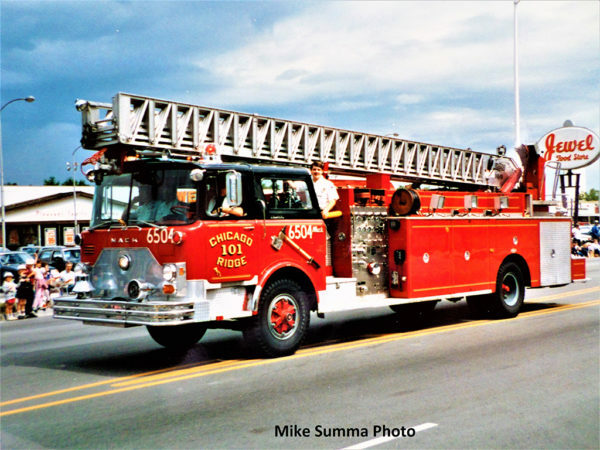 Do not know if still in service. Enjoy and comment. 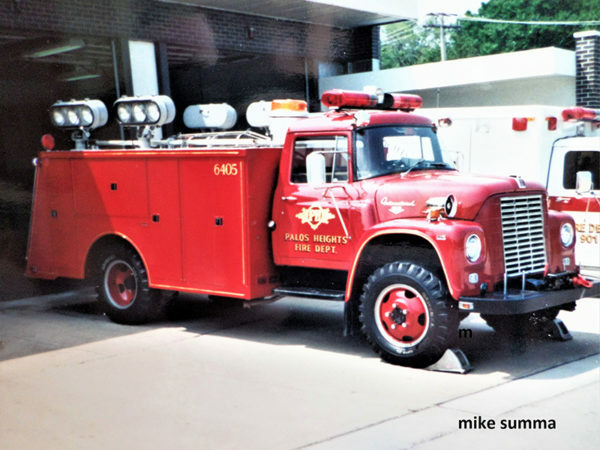 This is the Worth Fire Dept.’s 6708, a 1980’s GMC/EONE mini pumper. Enjoy and comment. 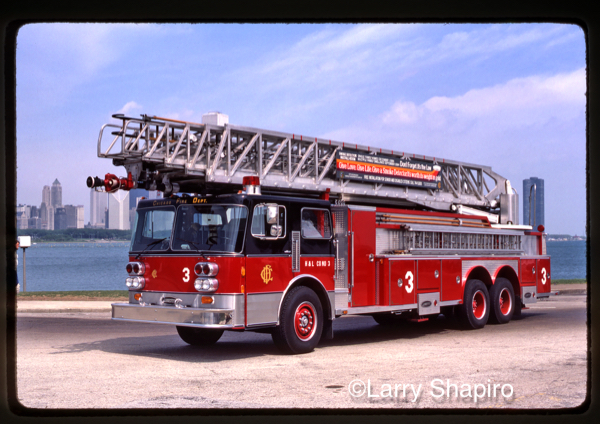 This was Chicago Ridge’s Mack/Pirsch ladder truck. 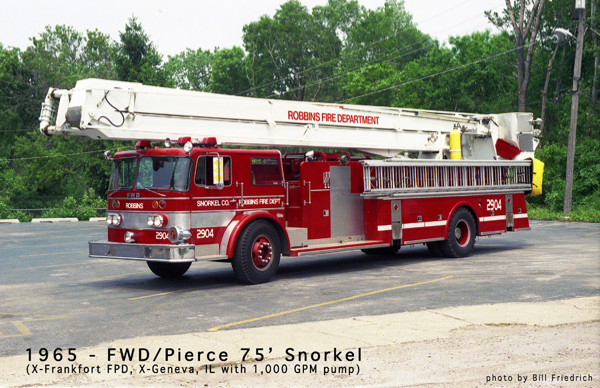 I do not know the specs, so feel free to inform. 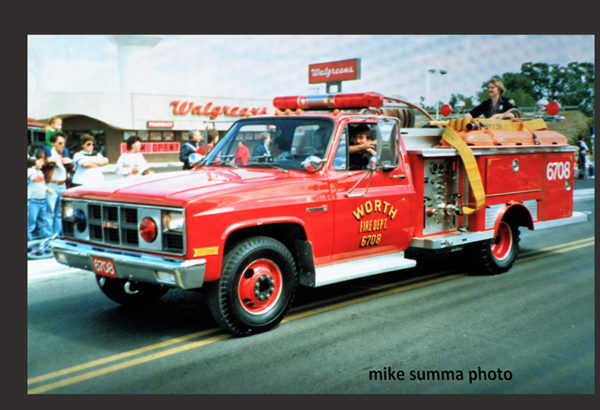 Looks a lot like the Backdraft movie truck. Enjoy and comment.